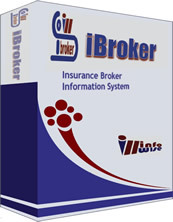 InfoWise iBroker is an information system to help Insurance Brokers/Agents to manage business information and facilitate generating invoices, receipts, statement, renewal letters, summary reports for your customers, management and commissioner from the system, as well as automatically sending text messages (SMS) and email alerts to your customers on policy expiry. Information is entered as business is transacted. Clients and insurers are all served with copies of printed document directly from the system. 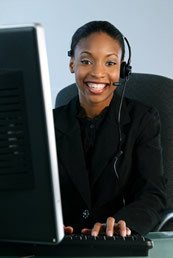 The Management is served with their periodic oversight reports which are a click away. iBroker helps you to focus on recording your business transactions as they happen easily, so as to spend less time to answer your customer queries, preparing renewal letters, prepare management reports that depict your business status as well as statutory reports to regulatory authority. We can thus say iBroker creates additional time to do more business... confidently!